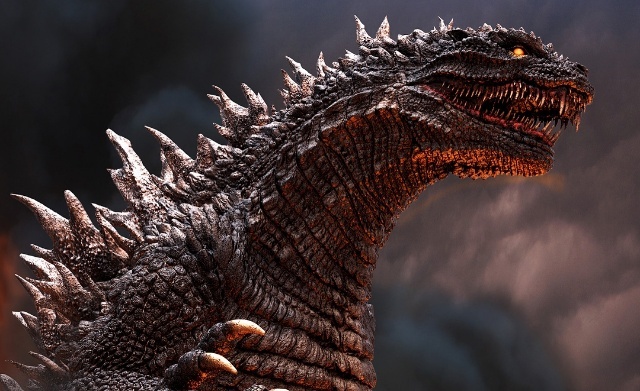 Is this alternative Godzilla design too aggressive? Sydney based graphic artist Elden Ardiente recently shared a few fan concepts he created for an alternative Godzilla design. Named Endergoji, this design seems to take aspects of many different Godzilla incarnations and blend them into on monstrous force of nature. 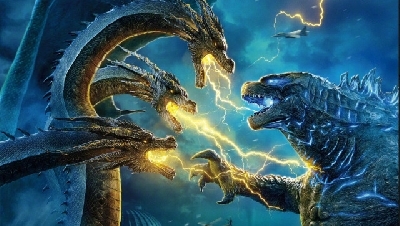 With Godzilla 2's marketing bound to ramp up with summer we're obviously excited to see what changes Legendary have made to Godzilla's design but along the way it will be fun to see what fans create as well. 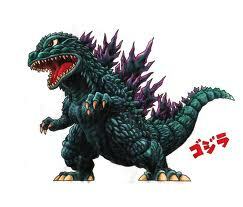 Our question to you today is - do you find this Godzilla design to be a good progression from the current state? Or is it a bit too GMK and aggressive for your liking? Sound off in the comments and let us know what you think! 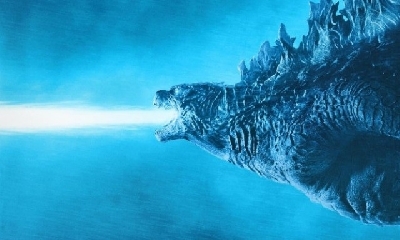 17 Fan responses to Is this alternative Godzilla design too aggressive? I think its a bit too lizard like. It really does depend on the type of Godzilla they're portraying. 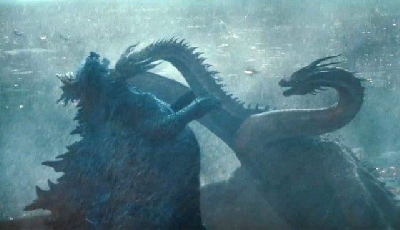 If they're trying to portray a Godzilla that wants to destroy anything, and go a route similar to Shin Godzilla, then it's fine. 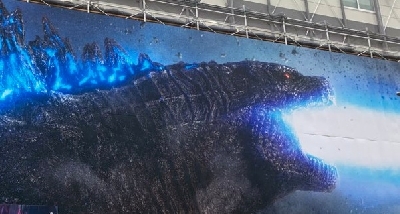 But this design just doesn't work for the non-hostile, protector Godzilla. 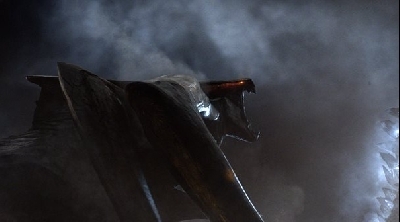 This is the design that would've fit the tone from the early trailers of Godzilla (2014), not what we actually got. I'm hoping for G in GKOTM to be hostile. I want to see him knock buildings down and get pissed at the military. I’m not a fan of the head but the rest looks cool. I think it's OK. I'm always down for seeing how other people interpretations of Godzilla's design. I like it. Not CRAZY about it but I like it. I would pay to see this incarnation in a movie. 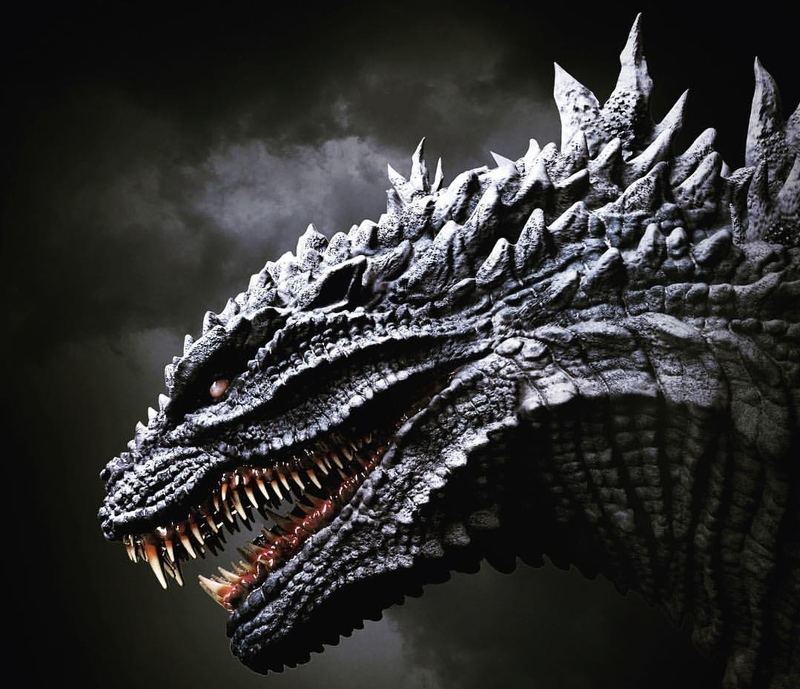 If you think of it as a fan-art design for GMK Godzilla if he was in the Monsterverse, then the design looks fine. But if you think of it as an alternate version for the GKOTM version of G14, then I can see where the design becomes questionable. If I'm being honest, it really depends on your perspective/opinion, and this is just mine. But what does everyone else think? Hey, does anyone know hat is wrong with the link to this forum (what's your favorite jaeger?)? It doesn't work for me. Edit: Hey, does anyone know what is wrong with the link to this forum (what's your favorite jaeger?)? It doesn't work for me. no, it's nice looking! 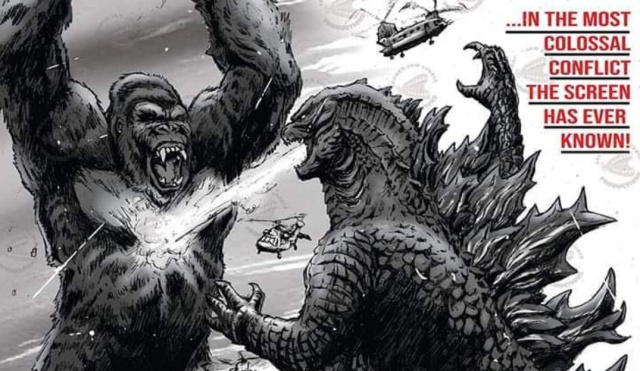 besides, godzilla was always pretty agressive. well, most of the time, anyway. Again, as I said, "
If you think of it as a fan-art design for GMK Godzilla if he was in the Monsterverse, then the design looks fine. But if you think of it as an alternate version for the GKOTM version of G14, then I can see where the design becomes questionable. If I'm being honest, it really depends on your perspective/opinion, and this is just mine. But what does everyone else think?". Emphasis on "it really depends on your perspective/opinion". I never said I hated it. I like it, but I also see what make the design questionable. That is just me. Never hated it, but I know how it can be questioned sometimes. 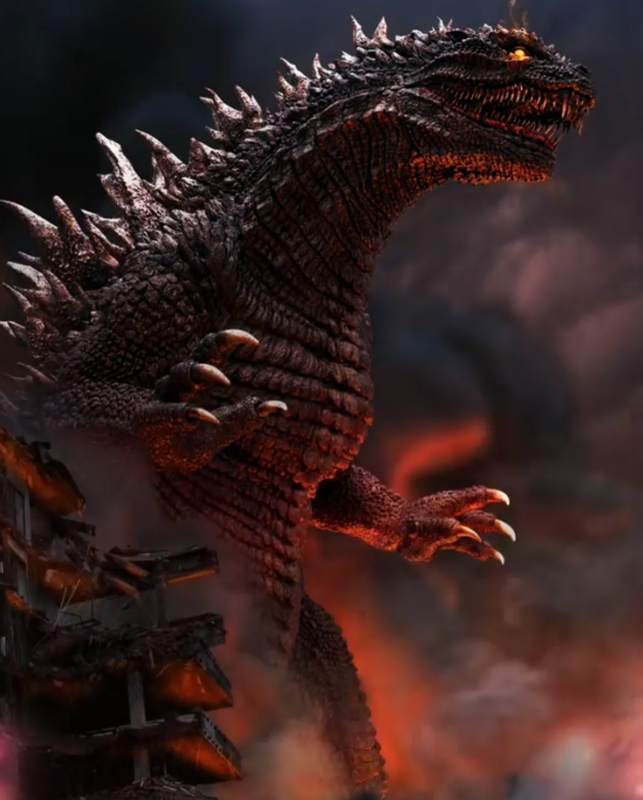 Again, as I said, "If you think of it as a fan-art design for GMK Godzilla if he was in the Monsterverse, then the design looks fine. But if you think of it as an alternate version for the GKOTM version of G14, then I can see where the design becomes questionable. If I'm being honest, it really depends on your perspective/opinion, and this is just mine. But what does everyone else think?". Emphasis on "it really depends on your perspective/opinion". I never said I hated it. I like it, but I also see what make the design questionable. That is just me. Never hated it, but I know how it can be questioned sometimes. 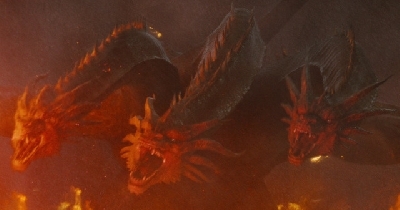 Looks like a cross between Shin Godzilla & Legendary's 2014. 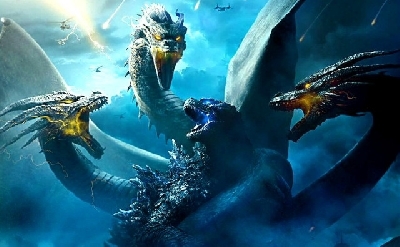 I DO agree I'm not a Big fan of the head, looks like GMK Godzilla, but as long as next movie has WAY MORE screen time for GODZILLA & WAY LESS for humans & soldiers (my big complaint for 2014) then I'll be happy. 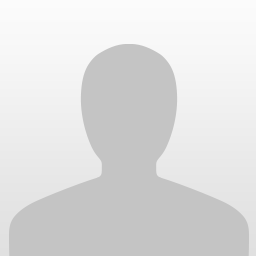 Hey, does anyone know what is wrong with the link to this forum (what's your favorite jaeger?)? It doesn't work for me.